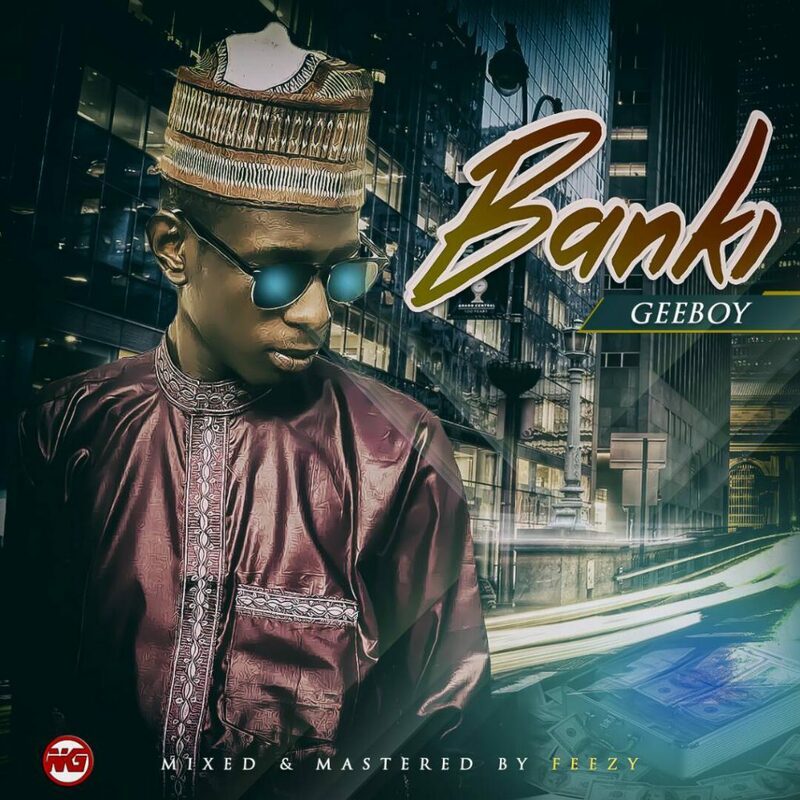 Description: “BANKI” is an Afropop song by GeeBoy, This song is about young girls turning boyfriends to ATMs. GeeBoy took time to lyrically explain what’s going on nowadays, don’t be a victim. Download, Listenand share your thoughts in the comments section below.